In the early 70s, Jack moved to Texas from Wisconsin and tucked his small collection of three Cadillacs, an REO, a Milburn, and a Kozy Trailer away in the barn out back. 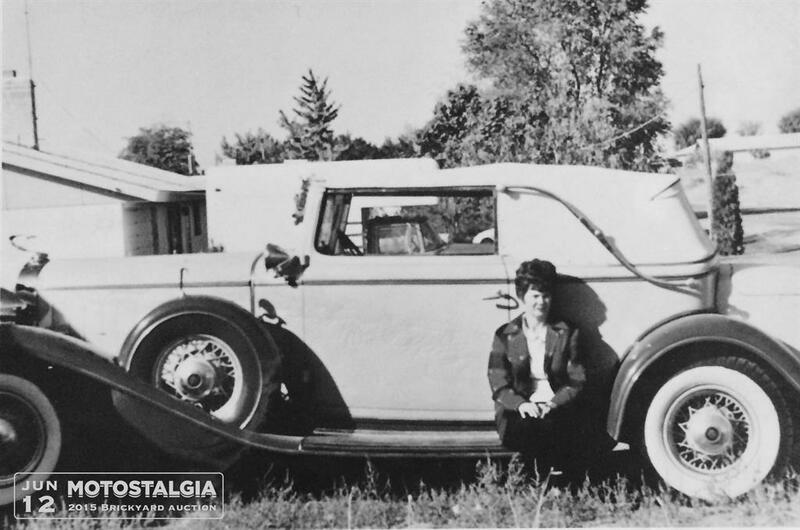 Like many other car guys, he had the intention of someday pulling them out again and restoring them to their glory but also like many of us never found the time or money. 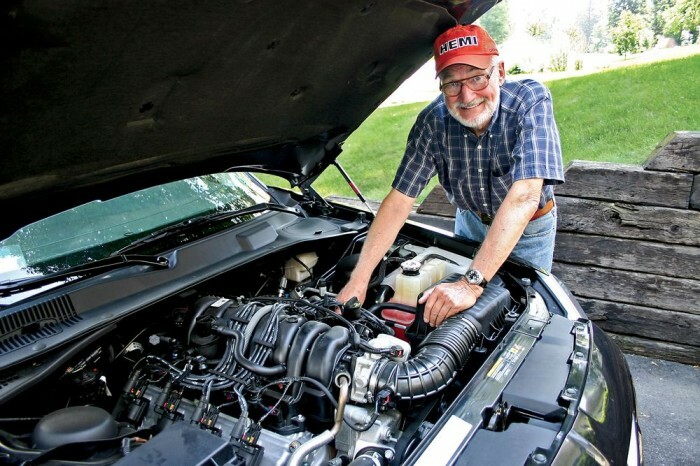 Tom Hoover, “Father of the Hemi” passed away on April 30th at the age of 85 following a long-term illness. Born and raised just west of Harrisburg, Pennsylvania, his father was an auto mechanic. After high school, he went on to pursue a degree at Juanita College in his hometown, but it was interrupted by the Korean War. Hoover served 19 months overseas with the National Guard. He returned to Juanita College and completed his bachelor’s degree in physics before completing a master’s from Penn State. 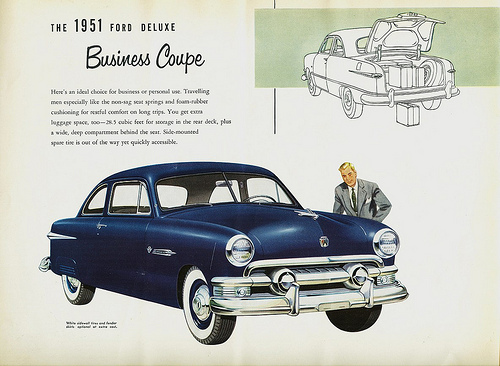 In 1955, he started at Chrysler Corporation and received a second Master’s degree from the Chrysler institute in automotive engineering. 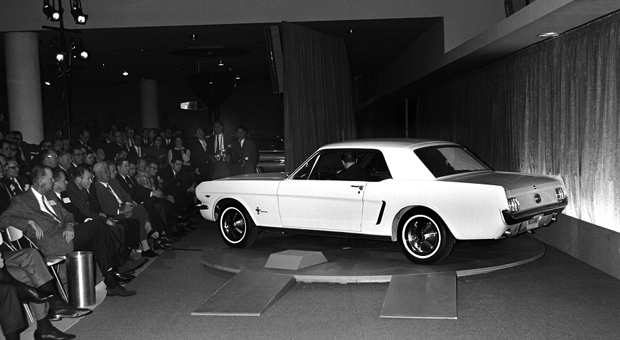 51 years ago, the Mustang came galloping on to the market. A few days before the cars went on sale across the country at dealerships, the 1964 ½ Ford Mustang made its debut at the World’s Fair in Queens, New York City. Lee Iacocca, the Vice President of Ford at the time, introduced the all-new “poor man’s Thunderbird” to the media inside the Ford Pavilion. 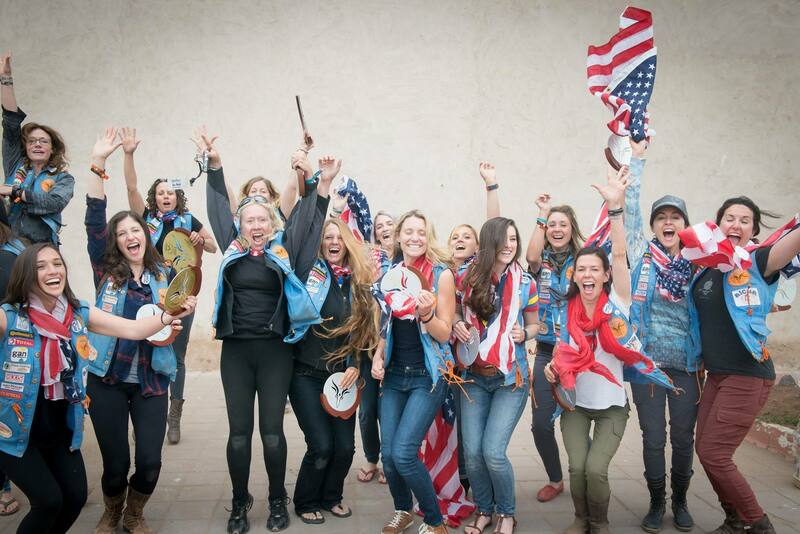 Back in February, a high school team of young women led by Coach Jill Arata competed at the Race and Performance Expo in St. Charles, Illinois. 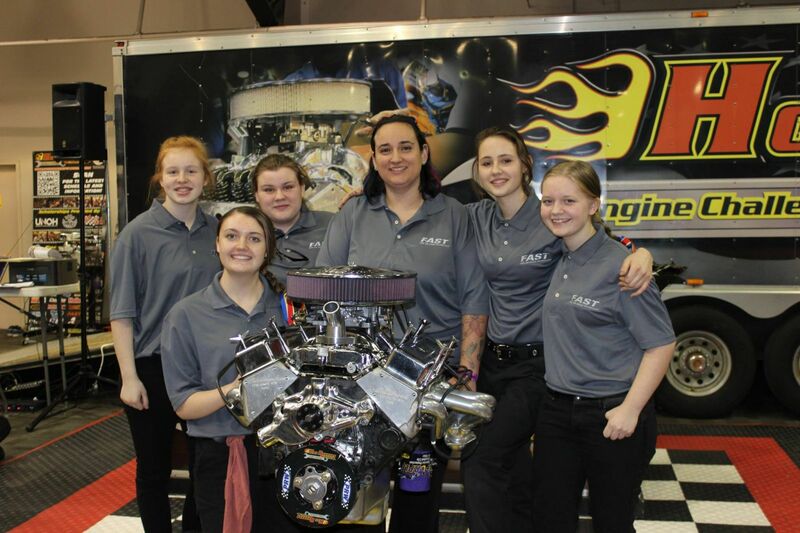 The team is making history as the first all-girls squad coached by a woman and is the only female team competing this year in the Hot Rodders of Tomorrow events. Congratulations to the 2015 Ridler Award Winner! 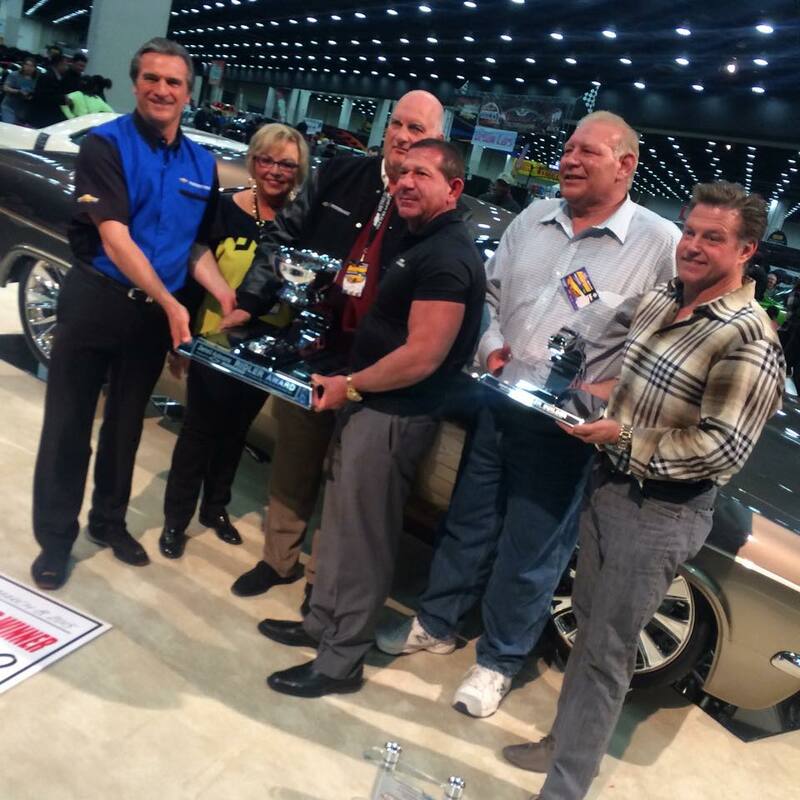 Detroit, Mich. – March 8, 2015 – Last night Don and Elma Voth of Abbotsford, British Columbia accepted the 2015 Ridler Award for their Chip Foose built 1965 Chevrolet Impala. The radical hardtop, dubbed “Imposter”, boasts a Corvette LS3 and 2008 Corvette Chassis with Magnaflow exhaust and a beautiful custom mixed BASF paint job. The Voths drove a 1965 Chevrolet Impala SS on their honeymoon and wanted to recreate that memory. The idea behind it was to pay tribute to that car with a ground-up custom, but also have it handle like a modern machine. Once complete, they’ll be able to relive the early days of their marriage as they cruise. Foose has reportedly been working on this build since 2008. 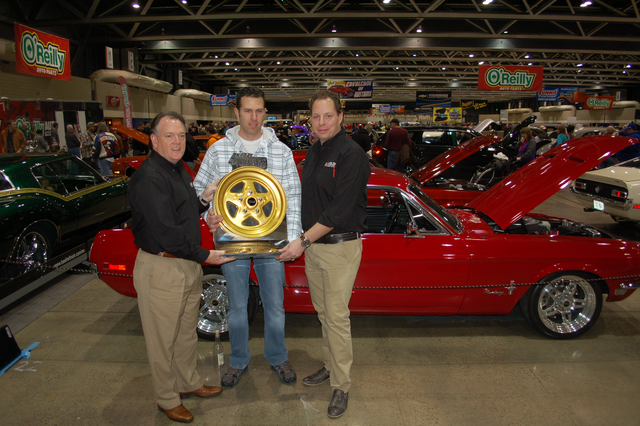 Eric Butler (center) holds his President’s Award from WELD Wheels, which is shaped like a Prostar, one of WELD’s iconic designs. In 1993, Eric Butler’s dad paid $300 for a 1968 Ford Mustang. The family was living in Southern California at the time, and Eric’s dad bought the car for his son. It may have been a rust-free California special, but it had been sitting in a field for six years. In Eric’s words, “It was a mess.” These days, it’s a beauty, so much so that it took home the first WELD President’s Award at the Kansas City 2015 O’Reilly’s World of Wheels. Listed for sale in our classified section here, we posted this 1934 Ford 3 Window All-Steel project (or rat rod) on our Facebook page and asked our readers what they would do if they owned this car. The answers ranged from wanting to make it a street rod, to leaving it and possibly putting a coat of matte clear on it. One guy even wanted it as yard art! We all can name a few things that elicit that glint in our parents’ eyes. Any child of a car lover will tell you about that twinkle when dad starts to talk about a car of his. All the memories, the time spent driving and fixing – with some cars more fixing than driving – but that never matters. They’ll tell you stories so detailed, it’s as if you were right there with them. In October, Hot Rod Hotline received a request from a daughter, Pam, whose father had been battling cancer for the fourth time. She didn’t know if he would beat it again, so she wanted to find him a special Christmas present: a ride in his first car. Good news, if the 435HP of your 2015 Mustang GT just isn’t enough, Ford Racing has unveiled a solution: Another 165 horses to give that pony the real power she needs. Last week at SEMA we got a look at just the exterior, but it’s what’s underneath that we’re interested in.